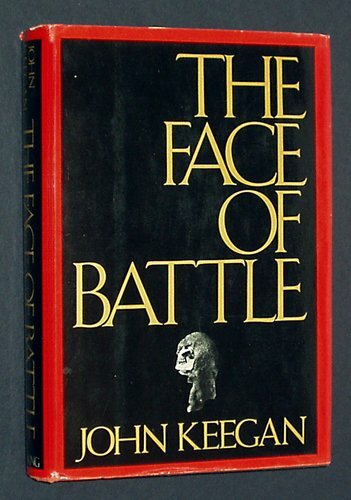 military history, John Keegan reverses the usual convention of writing about war in terms of generals and nations in conflict, which tends to leave the common soldier as cipher. Instead, he focuses on what a set battle is like for the man in the thick of it--his fears, his wounds and their treatment, the mechanics of being taken prisoner, the nature of leadership at the most junior level, the role of compulsion in getting men to stand their ground, the intrusions of cruelty and compassion, the din and blood. Set battles, with their unities of time and place, may be a thing of the past, but this anatomy of what they were like for the men who fought them is an unforgettable mirror held up to human nature.